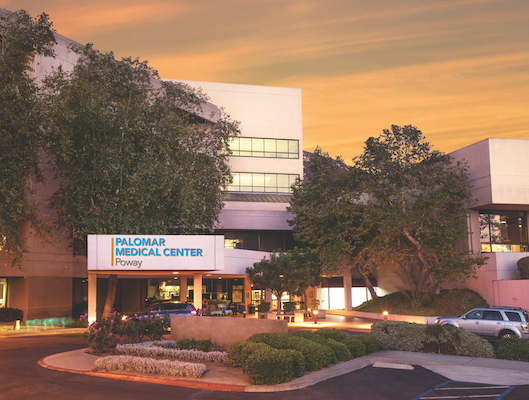 Newsweek ranked Palomar Medical Center Escondido as a top 200 hospital in the United States in a report released this week ranking the world’s best hospitals. 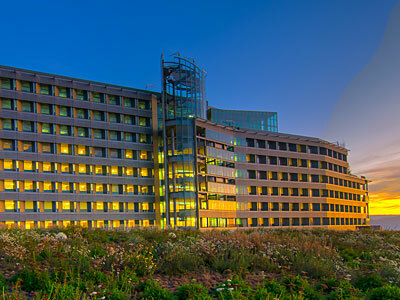 In collaboration with Statista Inc., a global research and consumer data company, Newsweek ranked hospitals around the globe using hospital recommendations from peers, patient experience surveys measuring hospital satisfaction, and 25 commonly used measures including patient wait time, care team communication, quality of treatment, and employee pay. 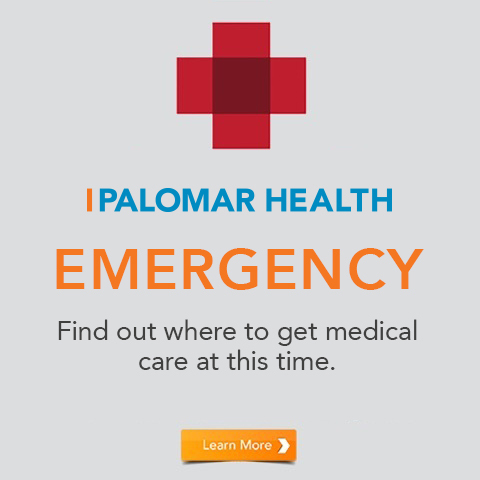 Using the criteria, Palomar Medical Center Escondido ranked number 181 in the United States. 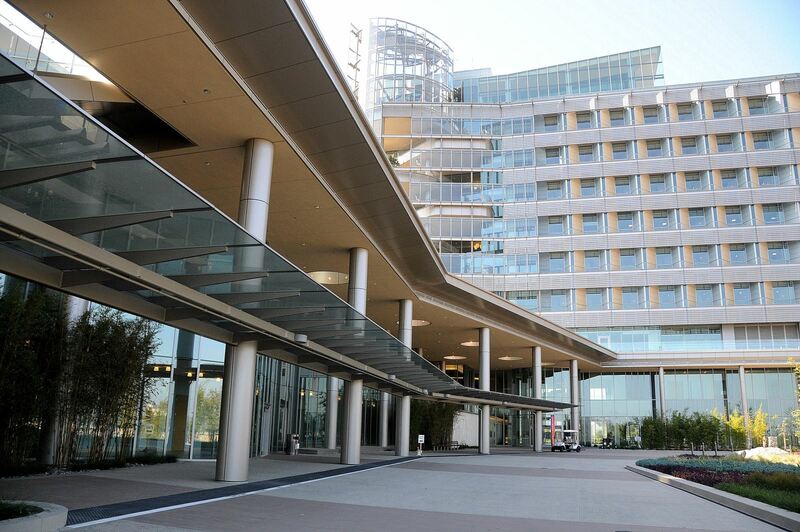 According to the American Hospital Association, there are 6,210 hospitals in the United States of which 5,262 are defined as community hospitals. 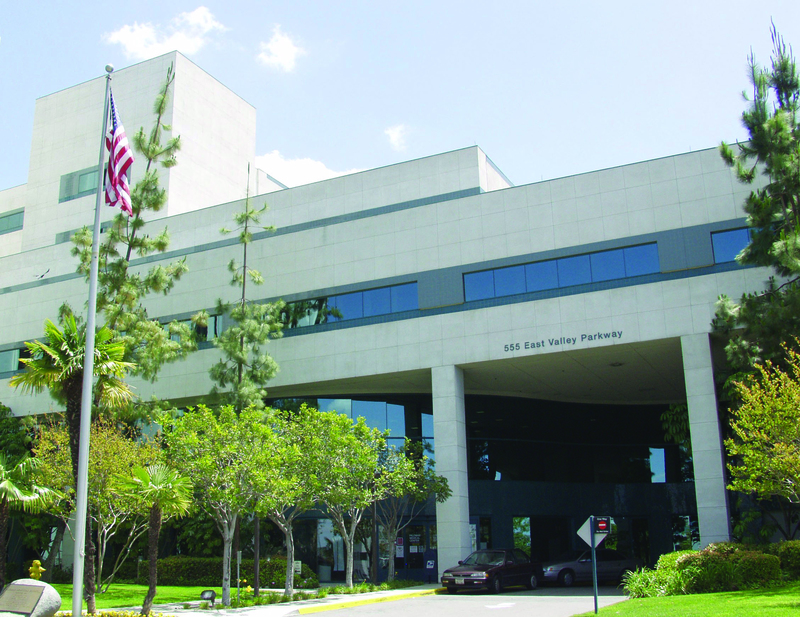 Learn more about the Newsweek rankings.